Upstairs 1 bedroom 1 bath condo available May 15, 2019. 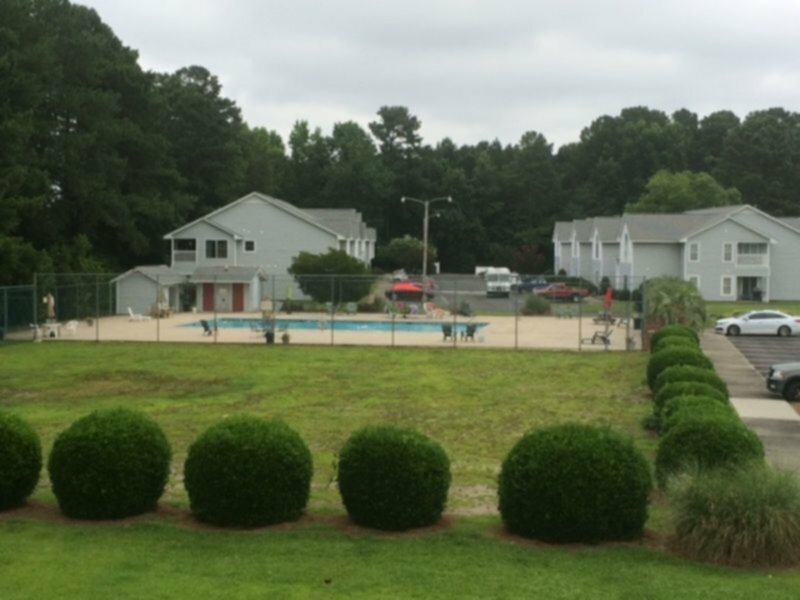 This property is centrally located to ECU, Pitt Community College, dining, and shopping. Amenities include water, sewer, basic cable, and swimming pool. No Pets Allowed.